“Prior to that, I’ve been working in the street – in the same industry – almost 30 years,” Peluso says. 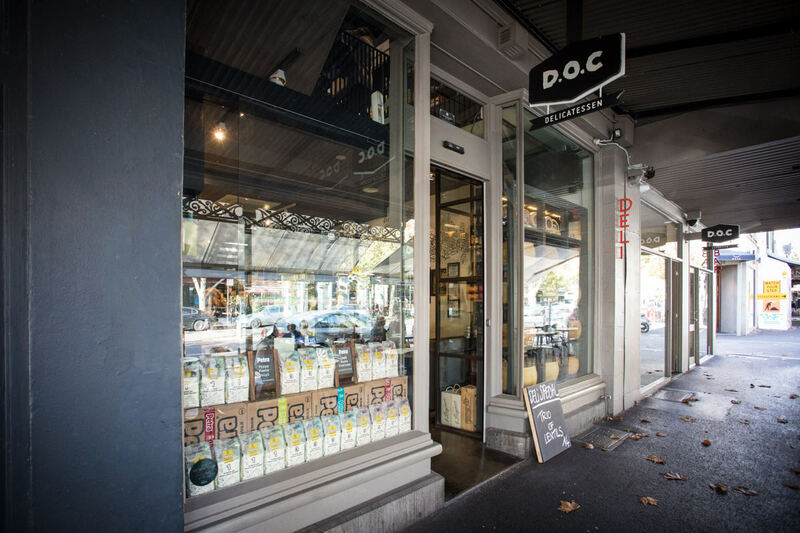 DOC Delicatessen opened as part of the DOC Group, to fill a gap in the little Italy precinct. “There used to be a deli across the road and with years that deli actually became a cafe,” he says. 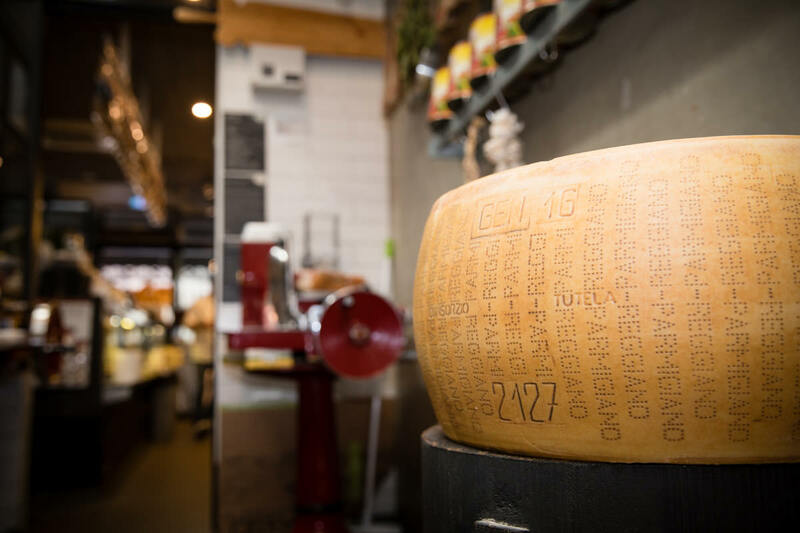 “[We needed] to bring some Italian culture back into the street. 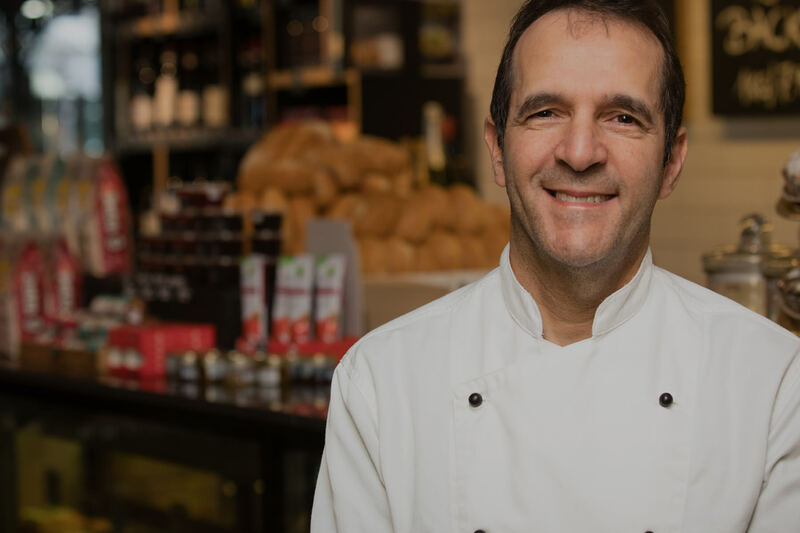 The deli and specialty grocery store stocks a range of Italian products including pasta, sauces, oils, cheeses and small goods – many of which are imported by Genobile Saba. 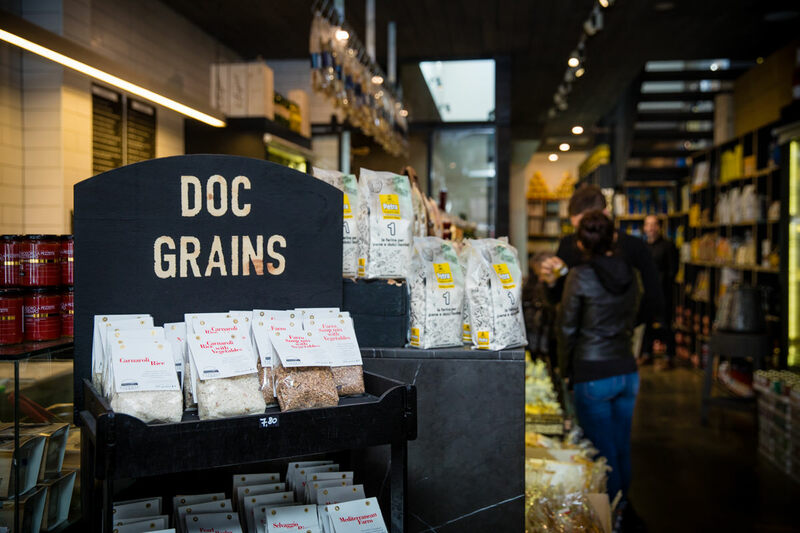 De Cecco pasta, Rio Mare tuna, Petra flour and Zia Rosa tomatoes grace the rustic, Italian-pantry style shelves. 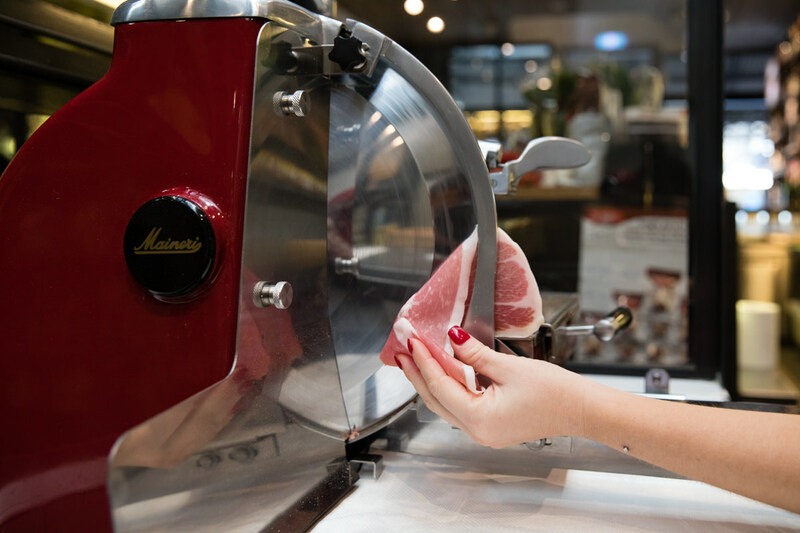 Princi Smallgoods and Morgante San Daniele prosciutto reside in the fridge. 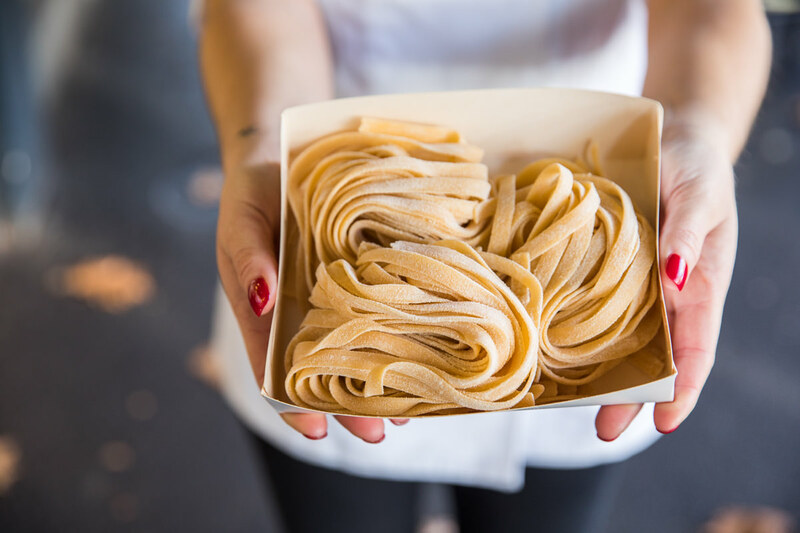 DOC Delicatessen is renowned for its fresh pasta – made with Petra flour ­– prepared in-house and used next door at DOC Espresso. 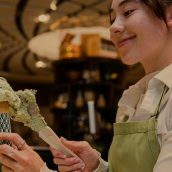 “We do all the preparation here because of the small kitchen that they have,” he says. 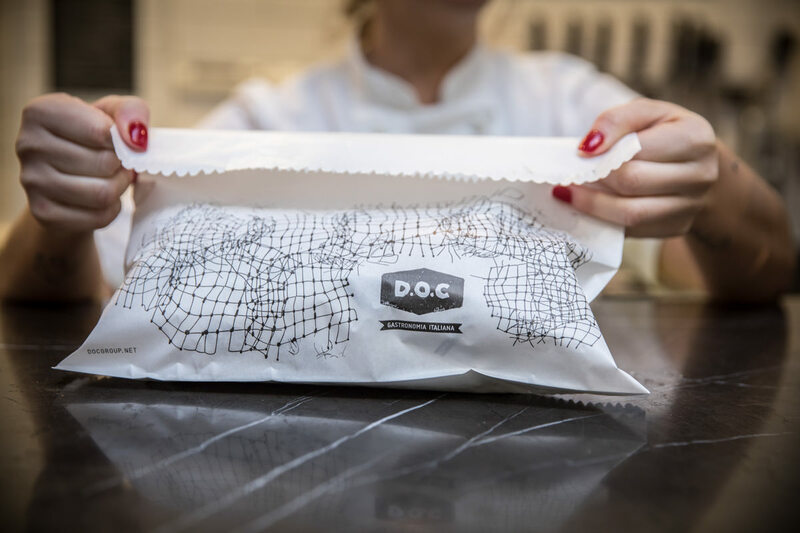 While DOC Deli specialises in Italian products, the customer base is diverse. The clientele is multicultural, from business professionals to students. 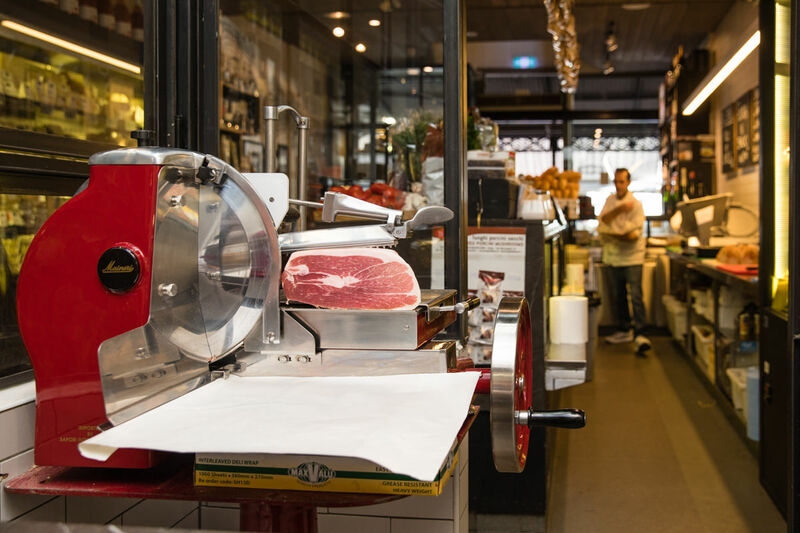 “They’ve all got a large understanding and knowledge of what food is all about,” Peluso says.